Medical dispensary business has been however a very much profitable business so far in several states of USA. This business is not legal in every state of USA so when you are thinking to open a dispensary you may have some question that which state is the best state to open a dispensary. As this business is not legal in every state in USA and according to different matters of this business this is not a universal business in terms of directing. 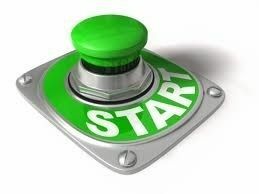 Procedures of this business vary from state to state. In different state there are different rules and regulations. According to everything California is the best state to open a dispensary. On January 26th & 27th, 2013, California Marijuana College and attorneys will be hosting a live seminar to go over all aspects of marijuana business operation. 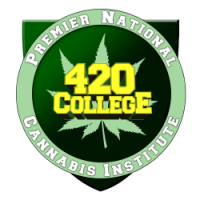 California Marijuana College 2 Day Seminars are for YOU!!! Classes are forming now and they fill up fast.